Pictured is jazz vibraphone and drummer Chuck Redd. Pictured is jazz pianist Joe Alterman. 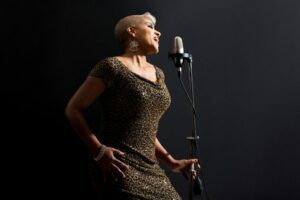 Pictured is jazz vocalist René Marie. 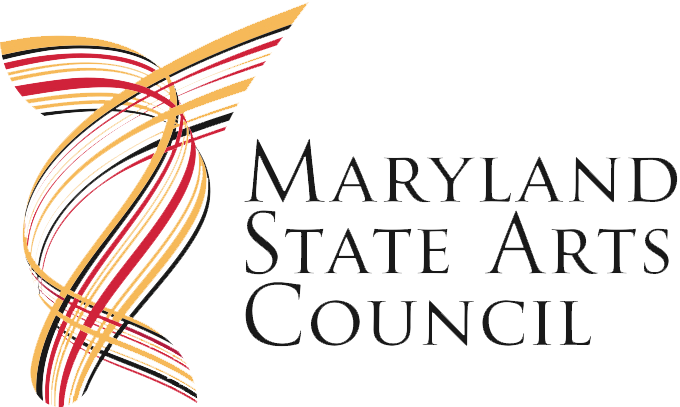 Back by popular demand, the 2015-2016 Jazz on the Chesapeake Concert Series brings back some favorite jazz musicians who have visited the Shore this year through the Monty Alexander Jazz Festival. 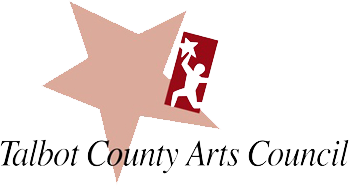 Each of the concerts will be held in the intimate setting of the Academy Art Museum in Easton, MD and will begin at 8 p.m.
Chuck Redd will lead an All-Star band fusing jazz and the holidays on December 11. Chuck’s mastery of the vibraphone and drums is equaled by the talent he chooses to join him. Joe Alterman, joined by vocalist Lena Seikaly, will return for his third annual Valentine concert on Saturday, February 13. Joe and Lena have thrilled audiences as they provide a fresh and appealing rendition of jazz classics. The Series will have a sensational close on May 12 as René Marie returns to Easton with her quartet. At the 2015 Monty Alexander Jazz Festival, René brought the audience to its feet over and over. Past concerts have sold out well in advance. The 2016 concerts will first be offered as a series ticket for $140. Prices are $45 per ticket for the December and February concerts. The René Marie concert will be $55 per ticket. For further information or to purchase tickets, visit ChesapeakeJazz.org or call 410-819-0380. 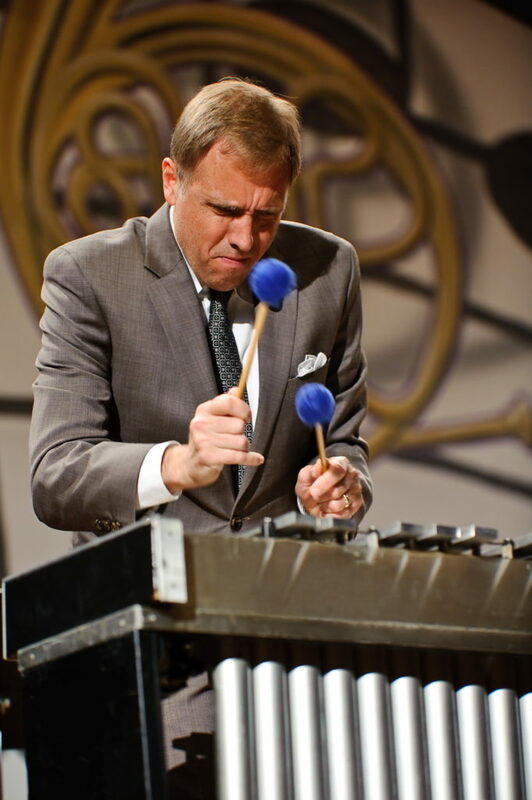 #1: Pictured is jazz vibraphone and drummer Chuck Redd. 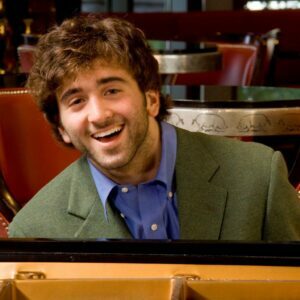 #2: Pictured is jazz pianist Joe Alterman. 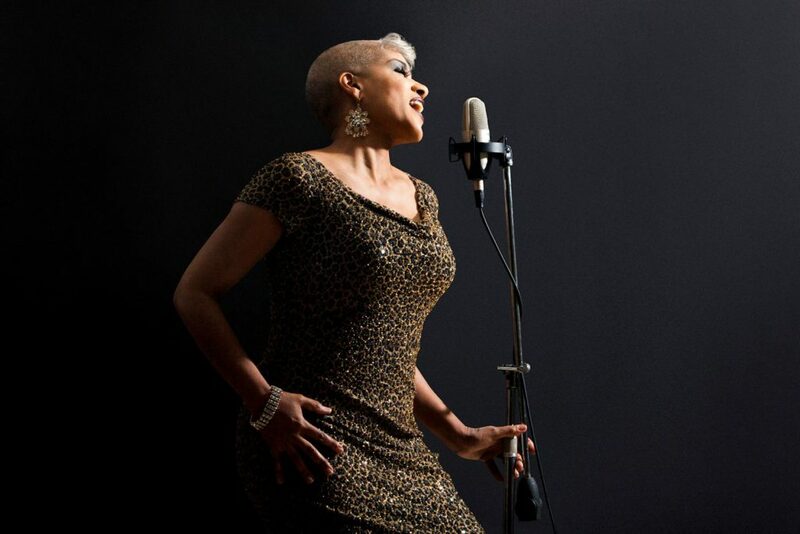 #3: Pictured is jazz vocalist René Marie.